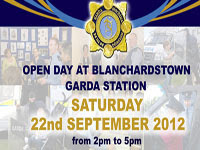 On Saturday, the 22nd September 2012, Blanchardstown Garda Station will be the venue for an Open Day. This event will run from 2.00pm to 5.00pm. 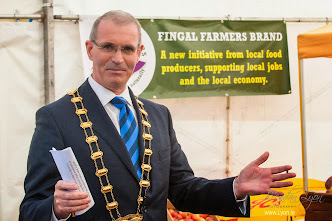 The Garda Band will be providing music for the day and there will be other family entertainment. Garda vehicles - vintage and current. Phoenix FM will also be broadcasting live on the day. Throughout the year the Gardai hold local clinics where members of the community can drop in and meet with community policing officers.